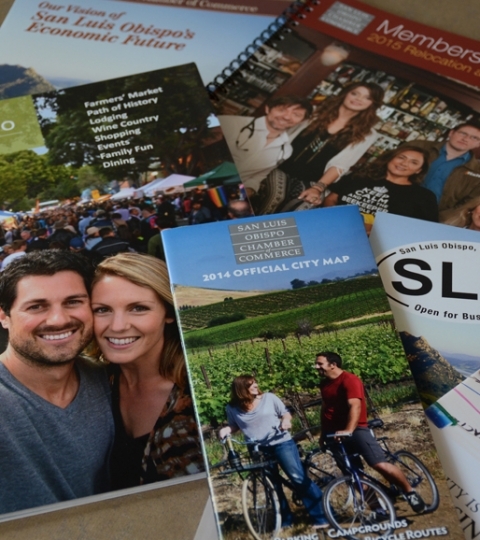 California employers must post all required state and federal employment notices in a central location and provide certain pamphlets by January. 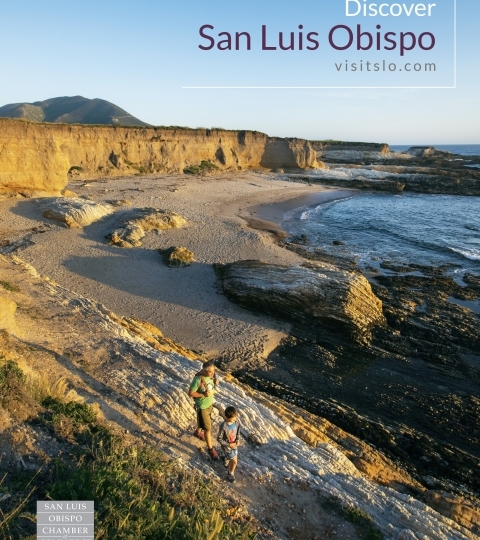 This poster has the most recent state and federal notices, and also includes a complimentary mid-year update with any possible changes. Employers must ensure that their business, branches and satellite offices are displaying the poster by January. Employ Spanish-speakers? You will need to order a Spanish version. 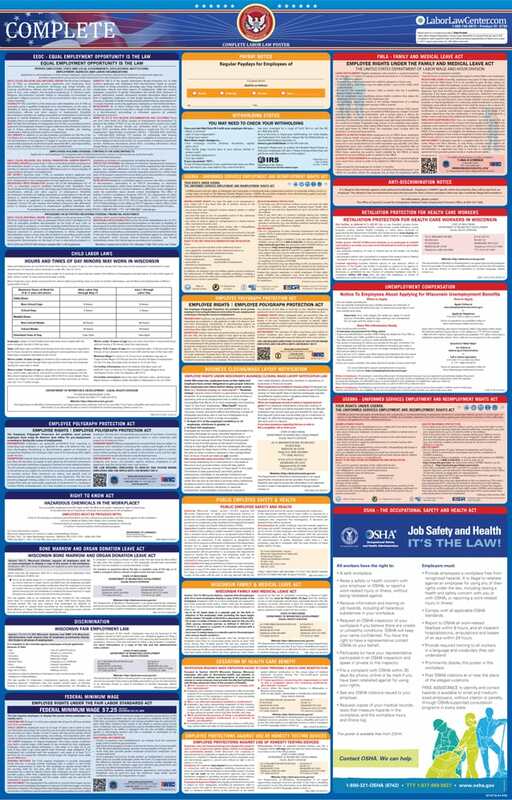 Labor law posters for sale for California employers. The posters must include all required state and federal employment notices and be posted in a central location and provide certain pamphlets by January. 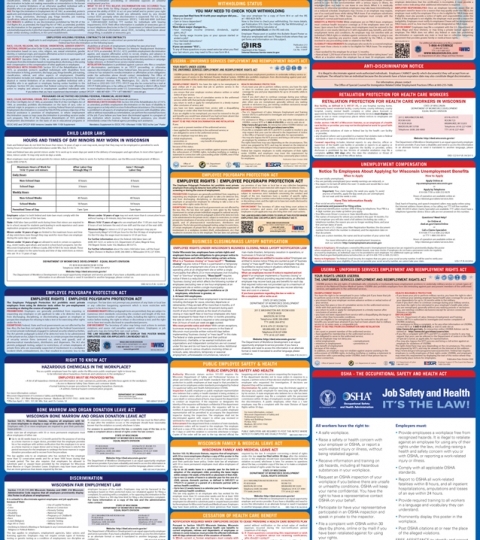 This poster has the most recent state and federal notices, and also includes a complimentary mid-year update with any possible changes. Employers must ensure that their business, branches and satellite offices are displaying the poster by January. Employ Spanish-speakers? You will need to order a Spanish version. 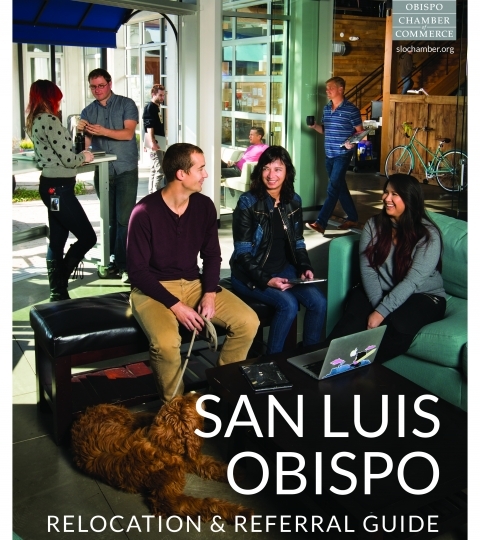 Posters will be available for pick up in the SLO Chamber Visitor Center in January.